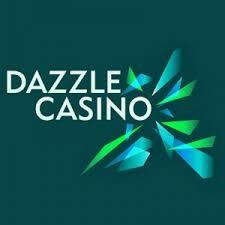 Access Dazzle Casino and you can receive a great welcome package. 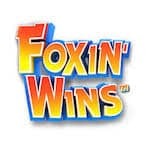 Create an account using the code FOXIN5 and after you’ve verified and activated it, you will receive 5 no deposit spins. These are valid only on Foxin’ Wins. Wager the bonus amount 50 times before making any withdrawals. You can’t cash out more than £20 from this offer. 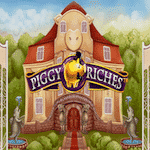 If you want more, deposit at least £10 with the code PIGS25 to get 25 Spins on Piggy Riches. In addition to this, you will receive a 100% bonus up to £200. You have to wager your bonus amount 50 times before making any withdrawals. You won’t find such an amazing offer anywhere so get it now!